I am so excited about todays post because I have collaborated with the darling Katie of Divine Delights to show you all how we style our favorite booties with socks. 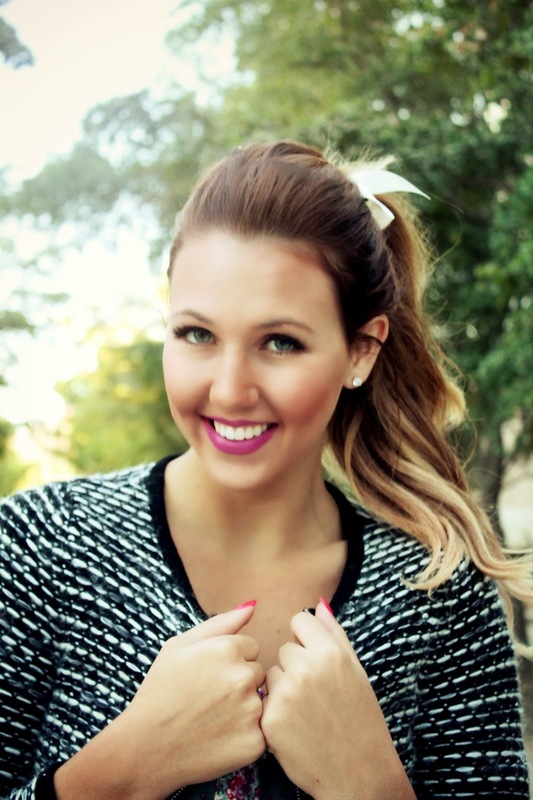 Since meeting Katie I couldn't help but love everything about her style and blog, which is why I had to share. So, if you haven't checked her out, you are missing out! 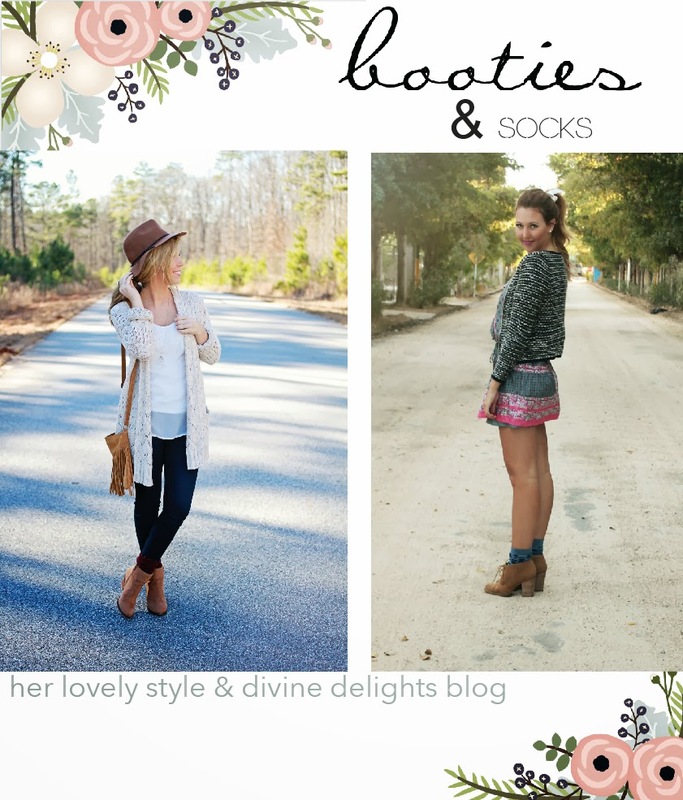 Below is how Katie styled her socks with booties and to see how I styled mine you can view my post here! Enjoy! Hello beautiful Her Lovely Style followers! I am so happy to be posting over here today and am so excited to share with you all one of Jensie and I's favorite trends. I feel like every person owns a pair of booties (or should, at least!) and this is a fun way to create an entire new look with them. I love that Jensie got to show you a colder weather option and I get to show you an option for warmer weather. I hope you guys love this as much as we do & don't forget to come say hi and stay in touch over at my blog!